Looking for a family-friendly Halloween event? 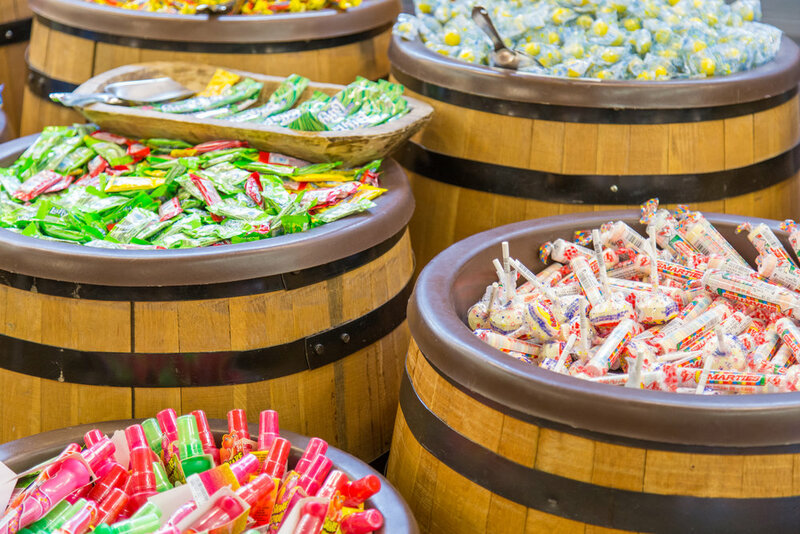 Bring your kids out to the Historic Fort Worth Stockyards on Oct. 31st from 5:00 to 7:00 p.m. for candy galore at Treat Street! With costume contests, complimentary hayrides, Halloween games and trick or treating, Stockyards Station is your go-to destination to creep it real. The event is entirely free, and be sure to check out the Cowtown Cattlepen Maze for half-priced admission for kids under 12 in costume.